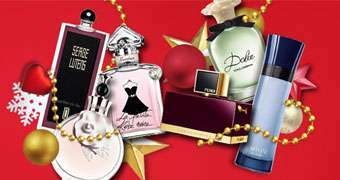 Sisley, SKII, Serge Lutens, YSL & more! Stumped on gift ideas? 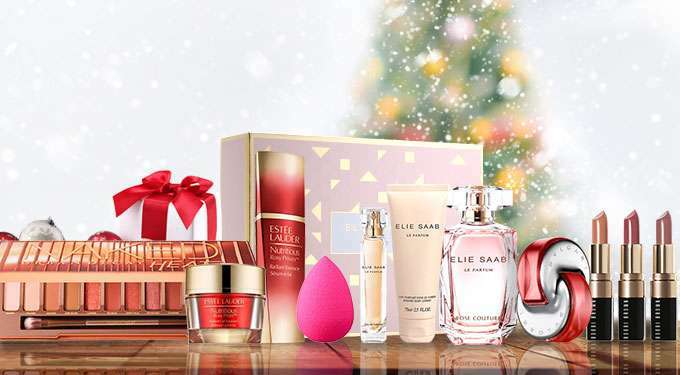 These 600 lust-worthy Christmas gifts are sure to dazzle your nearest and dearest. Something for everyone? You bet! And these products are on sale up to 70% off! 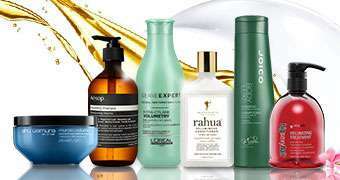 Redken, Shu Uemura, Tigi & more! Burberry, Dior, Lancome, Clarins & more! Next: [Yoox] ✂ EPIC SALE: An EXTRA 20% OFF a selection that already has a markdown of up to 50%.